Same on the back. 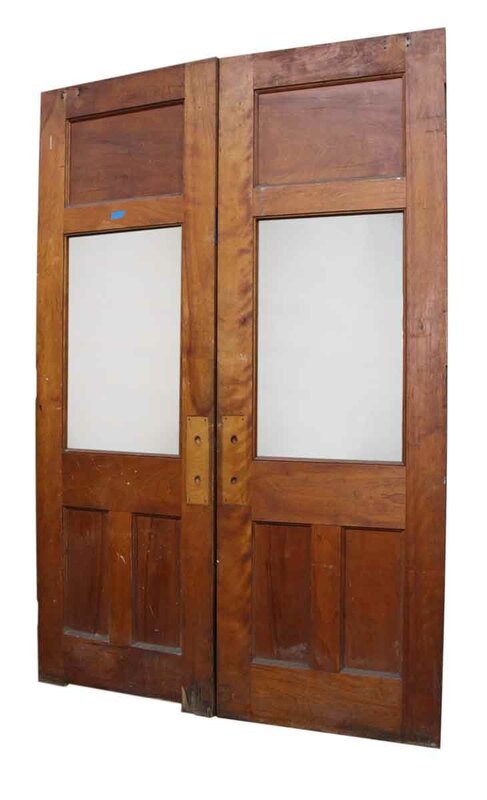 Ask about our large selection of antique door hardware. We have a large variety that can be paired with this door.